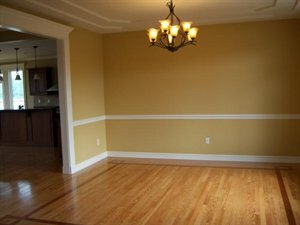 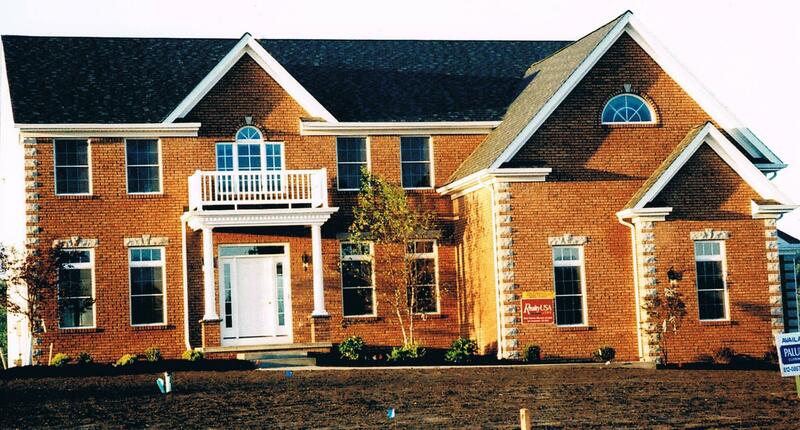 Welcome to Palumbo Custom Homes, where we can make your dreams a reality! 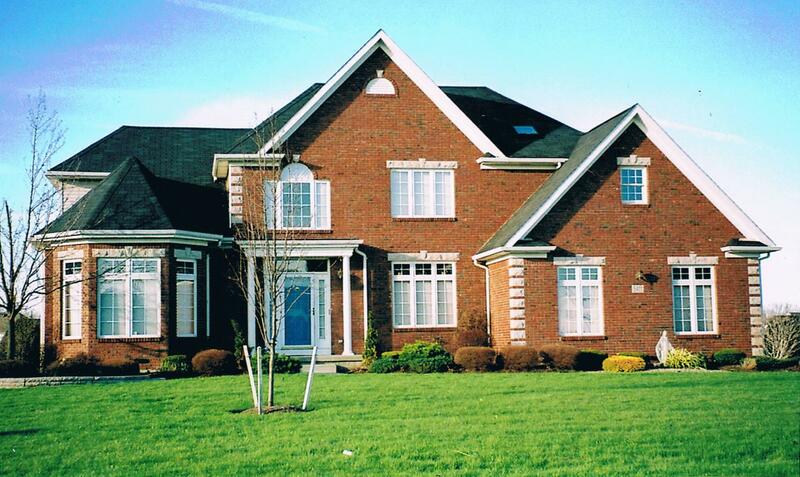 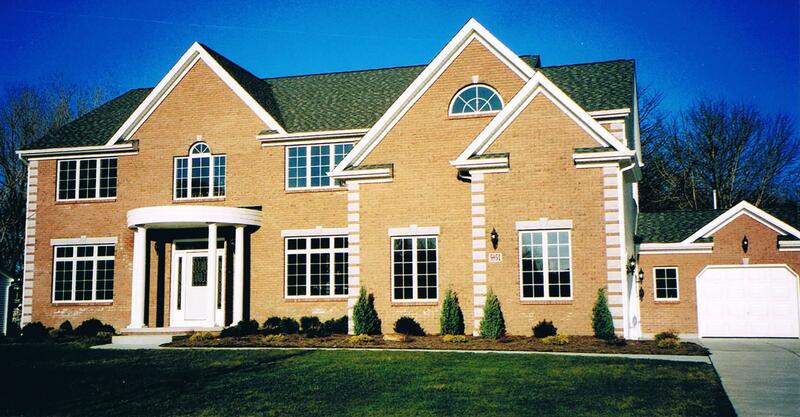 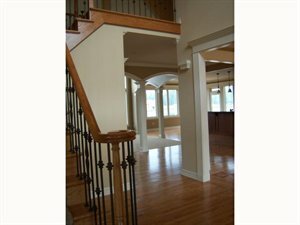 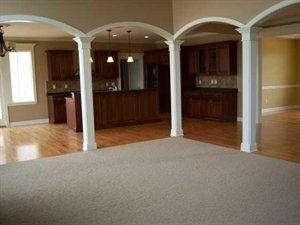 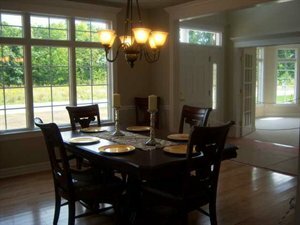 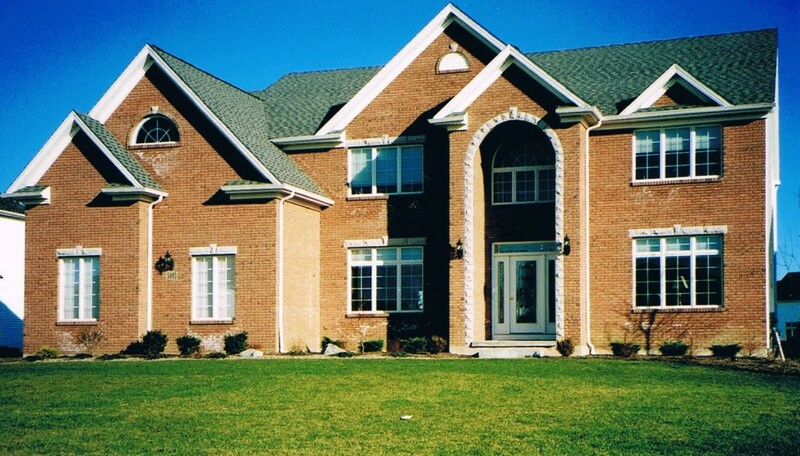 Located in Amherst, NY, we specialize in building luxury homes through out Western New York. 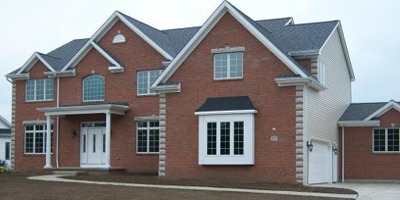 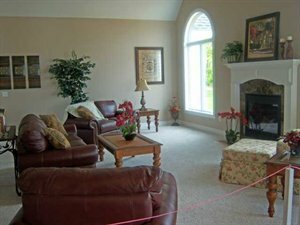 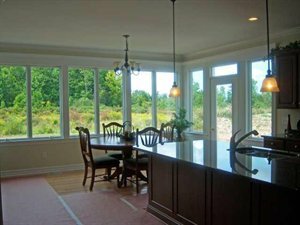 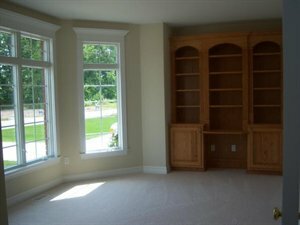 Our model homes can be viewed in Clarence and Amherst, NY. 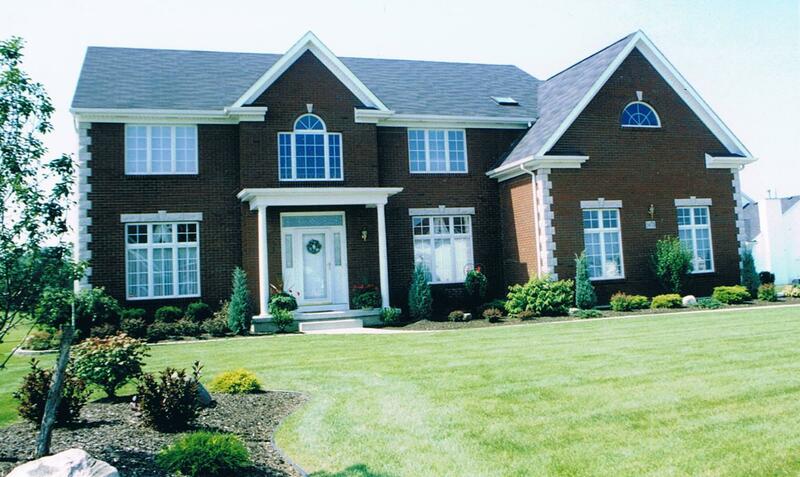 Contact us for your personal tour!